At Sharjah last week, UAE national team show jumper Abdullah Humaid Al Muhairi hit a double target with the one arrow he was given. Muhairi knew the CSI5*W HH Ruler of Sharjah Cup presented by Longines, which served as an Arab League qualifier for the FEI Jumping World Cup, was his only chance of making the cut for the showpiece event in Sweden in April. And the Ajman native made the most of his time aboard Cha Cha Cha as the pair clinched success in the feature event of the CSI5*W event at Sharjah Equestrian & Racing Club, the win enabling Al Muhairi to claim the third and final qualifier spot in the Middle East sub-league. 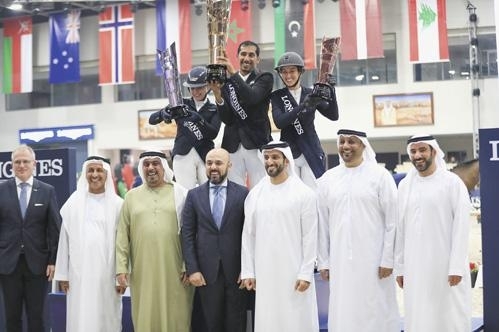 Five spots have been reserved for Arab riders by the International Equestrian Federation (FEI), two for riders from North African nations and three for those from the Gulf. Al Muhairi was fighting for a spot with his back against the wall, but success in his backyard means the 42yo now joins Saudi Arabian pair Ramzy Al Duhami and Khaled Abdulrahman Al Mobty as three from the Gulf that will travel for the World Cup in Sweden. It was a sweet victory for Al Muhairi who could not have been happier to have kept the title in Sharjah. “I knew I had to keep myself fresh and concentrate on the Grand Prix event and I decided to go for it as I had nothing to lose,” Al Muhairi said. “Honestly, I’ve won in Europe. I won a five star Grand Prix event in Barcelona but this is most special because I’m a rider belonging to this club and the horses are owned by SERC and this is the HH Ruler of Sharjah Cup, so all of it worked really well and I am most proud to have won this event because it is perfect for me.” The event was held under the directives of HH Sheikh Dr Sultan bin Mohammed Al Qassimi, member of the Supreme Council of the UAE and Ruler of Sharjah, and enjoyed the patronage of HH Sheikh Sultan bin Mohammed bin Sultan Al Qassimi, the Crown Prince and Deputy Ruler of Sharjah. 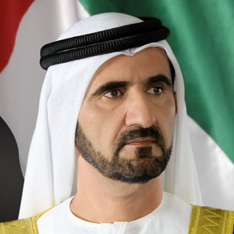 Al Muhairi’s plan over the next few months is to ensure a perfect preparation en route to the World Cup. 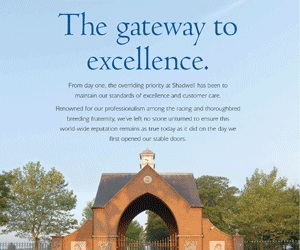 And he will use the time in between to scout for the ‘right horse’ with whom to launch a bid for the top global honour. 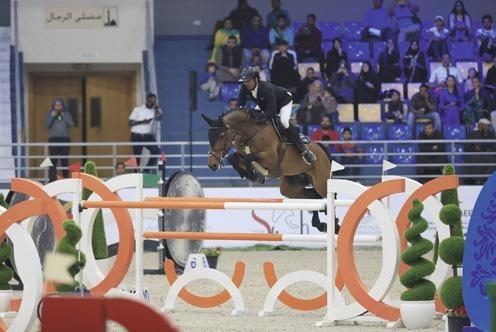 “My dream has always been to qualify for the Olympics, but I can’t promise anyone medals because you have to get everything right and your horse has to be in top form to perform like Cha Cha Cha did today,” Al Muhairi said. “You can never really tell how a horse will feel on the day because of the weather and all the travelling involved so it all depends on the type of horse I’m riding and I hope I can find the right horse. “I’m looking for a new horse. Cha Cha Cha will help, but it is important to have another horse. It is very difficult to find the right horse because all the riders at the moment have the right sponsors and will be looking for horses as well, so I don’t know whether it will be easy but sometimes you need luck. “Luck is important in this sport. And if you have the luck and can find the right horse, you give yourself a chance to do well.” Show jumping is as much horse as it is rider and Al Muhairi credits his partners as the harder workers. “I would say it’s 70% horse and 30% rider,” he added. 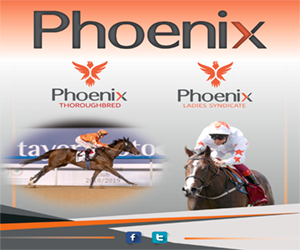 “They are a big part of the team and when they are in the right shape they can do very well for the riders. So it’s important to keep them in the right shape.” Al Muhairi and Cha Cha Cha were in the right shape Saturday evening and were one of eight riders to sign off penalty free cards during the feature event. The event was keenly contested with Al Muhairi running through the second round course with a time of 43.12 seconds which was 0.66s better than second placed Evelina Tovek of Sweden, who finished with a time of 43.78s aboard Dalila De La Pomme. Third placed Janika Sprunger, winner of the CSI5*W Emirates Airline Dubai Grand Prix, was clocked at 43.79s aboard Bacardi VDL. Al Muhairi plans to hit the European circuit and acclimatise with riding conditions there after competing in the UAE President’s Cup event later this month. It’s his plan working forward towards the World Cup. “After the President's Cup in Abu Dhabi we bid to get ready for the World Cup, perhaps participate in a few tournaments on the European circuit so that we can get the horse in shape as well for the main event. We have good teams working with us here, the sponsors and technical personnel and we continue aiming to reach higher levels,” Al Muhairi added. 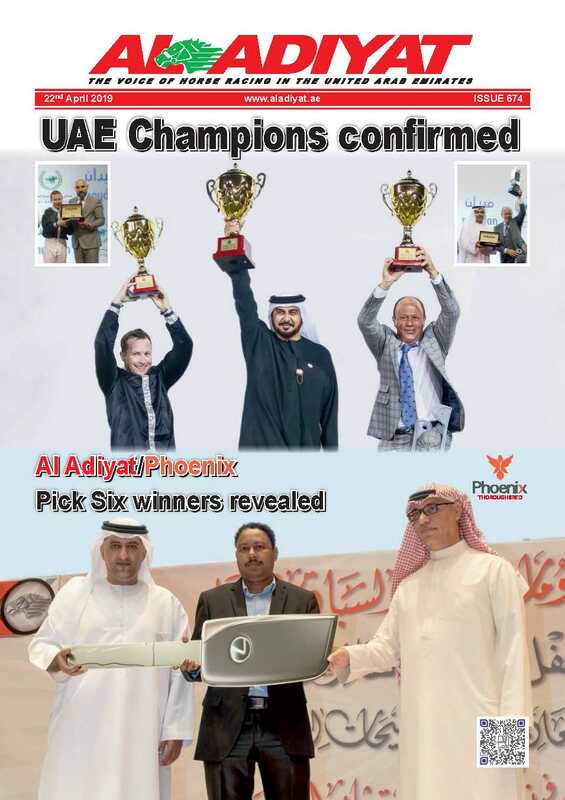 If the FEI director of jumping, John P Roche is to be believed, the UAE have definitely started to punch above their weight. “As far as an Olympic medal is concerned, the UAE are right there knocking on the door,” Roche said. “If you look at the Youth Olympic Games you had a young rider (Omar Al Marzooqi) win an individual silver last year, so there is definitely talent among the riders here.” Two other Emirati riders finished among the placed 12 at the event with Abdullah Mohammed Al Marri and his ride Hames VD Oude Heihoef settling for fourth and Sheikha Latifa Al Maktoum claiming 12th position aboard Cobolt. Elsewhere, Mohammed Sultan Al Yahya’ie of the UAE won the Al Shira’aa Juniors Championship FEI Group VII Final (Jrs) aboard Zandocan C, with compatriot Eisa Omran Al Owais placing second aboard Avelona. In third place was Osama Al Zabibi on Toulana. Commenting on the CSI5*W event, which culminated with local success, Sultan Al Yahya’ie, the director general of SERC, said: “It was a great show and thanks to the teams that made it all happen. “I hope all the riders and spectators were happy with the organisation and we would like to thank His Highness for his support towards the event. “Our dream is not to stop at this five star event but to think of the next level. Abdullah did a great job and Cha Cha Cha too. We did not expect this, but when we saw him jump we were confident. “We started with a two star show and now are at a five star level and this would not have been possible without our sponsors.